Fantasy Earth Zero boasts a vast game world that puts epic warfare directly in your hands, emphasizing bristling battle systems, loyalty to friends and defending the player’s country against all threats. 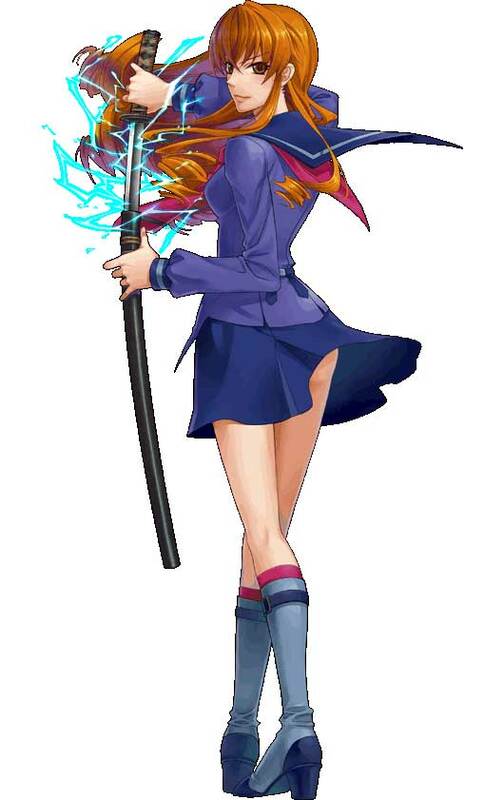 Fantasy Earth Zero combines fast-paced PvP action, RPG elements, and battle tactics in an ever-changing world. 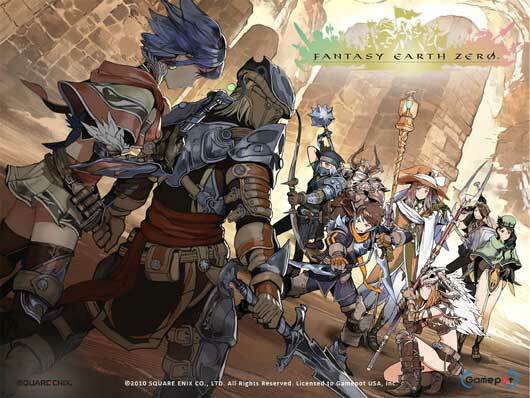 Fantasy Earth Zero features three distinct classes to choose from, five unique kingdoms vying for a player’s allegiance, immersive quests, a stunning soundtrack by Hitoshi Sakimoto (Final Fantasy Tactics, Final Fantasy XII), the pulse-pounding excitement of 50 vs. 50 PvP and a nearly endless array of character customization options. Grab your gear, and get started! Hero Mages is a free online game where players command a band of mighty heroes fighting to control the fate of Papillion. 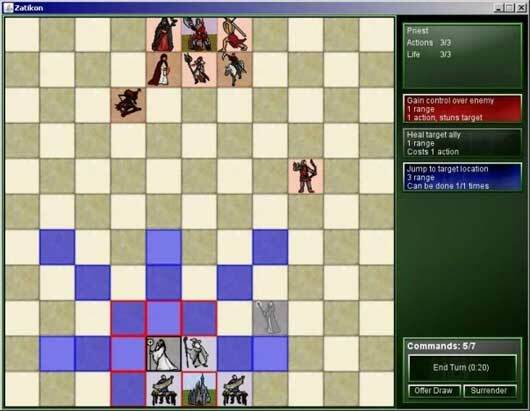 Equipped with traditional board game elements -a set of dice and a hand of cards representing magical spells- players must leverage skill, luck, and social politics to emerge victorious in this exciting battle of turn-based strategy that can be played from any Flash enabled web browser. This weekend Steam offers the full multiplayer part of the game for free starting Thursday at 4 PM PDT. That (should be) is Friday 01:00 GMT +1 for Europeans. In the world of GetAmped2, the players can communicate with the other 200 people in same field. 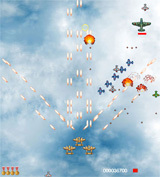 In addition, players can battle against each other at the maximum of 20 players. GetAmped2 has various battle modes: Player vs Player, Team Match, One on One Battle, Guardian Mode (Player vs Criminals) and Dungeon Mode (Player vs Monsters). 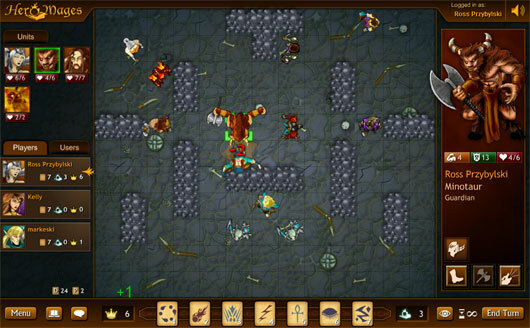 Glory of Fellowland (GoF) is a browser-based multiplayer fantasy & strategy game set in the middle-ages. As a player, your goal is to build a glorious empire from a single small village. The R.U.S.E. Public Beta has been reactivated for one more week due to popular demand. Fight on 7 maps from the final game in ranked and unranked modes against other players. 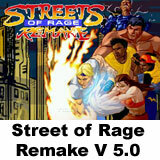 Or challenge the AI in single player mode as a training ground. R.U.S.E. Public Beta now ends April 12. Developed by Eugen Systems, R.U.S.E is set to refresh the strategy genre, introducing deception techniques that will let you bluff your enemy in order to lead your nation’s army to victory. Camouflage your troops, lure your opponent with decoy units, sabotage his logistics: strategy is intuitive and carefully thought out at the same time. R.U.S.E. features cutting edge graphics and effects, the outstanding IRISZOOM™ Engine, immersive combat and a simplified interface that allows you to determine your nation’s strategy to defeat your enemies. R.U.S.E. 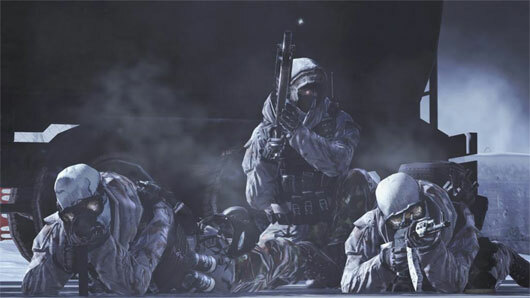 is scheduled for release during Q1 2010 on Windows-based PC, Xbox 360® system and PlayStation®3 computer entertainment system. Aika is a truly monumental game from Gala-Net, publishers of Flyff and Rappelz, and JoyImpact, developer of Neo Steam: The Shattered Continent (published by Atlus Online in the US). 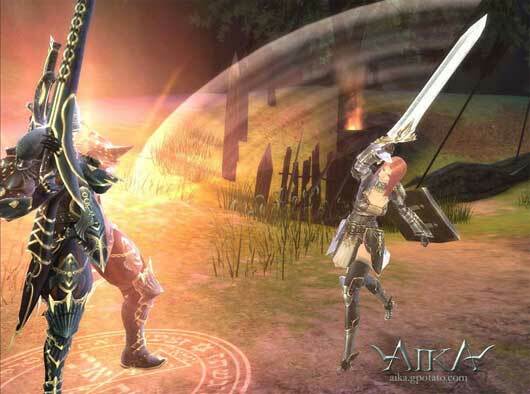 Designed to re-imagine the “massively” in MMORPG, Aika presents three major PvP modes which run the gamut from small skirmishes to 1000 vs. 1000 warfare. This comprehensive PvP system is unique among current MMORPGs for its gigantic scope, and it is this element – along with a fantastically detailed world and sweeping storyline – which has earned the game many enthusiastic reviews for its quality of play. Aika won the Best of Show: Prime Minister Award, Player’s Choice: Best Online Game, and Best Game Design & Scenario at the 2009 Korean Game Awards, organized by the Korea Game Industry Agency (KoGIA) under the Ministry of Culture, Sports, and Tourism. 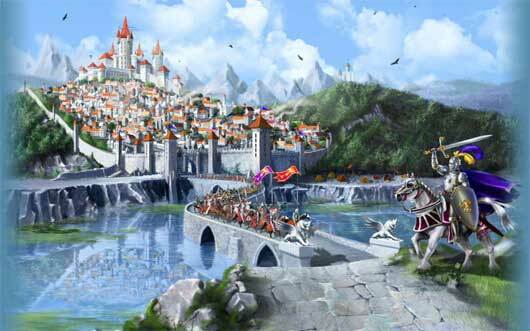 Azuga is a free forever fantasy MMORPG by PlayOMG. Combining martial arts, magic skills, and awesome robotics, players can enjoy a mythical world full of legends and powerful items in Azuga. Zatikon is a free turn based multiplayer tactics and strategy that combines features from Chess and magic the gathering (MTG) into a game featuring over 30 unique units with over 80 additional units available in add-on packs. Build your army and defeat your opponent. With an almost unlimited number of possible strategies at your disposal Zatikon highly addictive and fun. Zatikon includes online player ranking and several extra game types including co-op, single player and random army mode. Zatikon supports Windows, Mac OS X and Linux: you can run the game on any of these systems!